Trailblazers are already far ahead in the path to value. Next we will look at what business functions Trailblazers have already moved into the cloud. 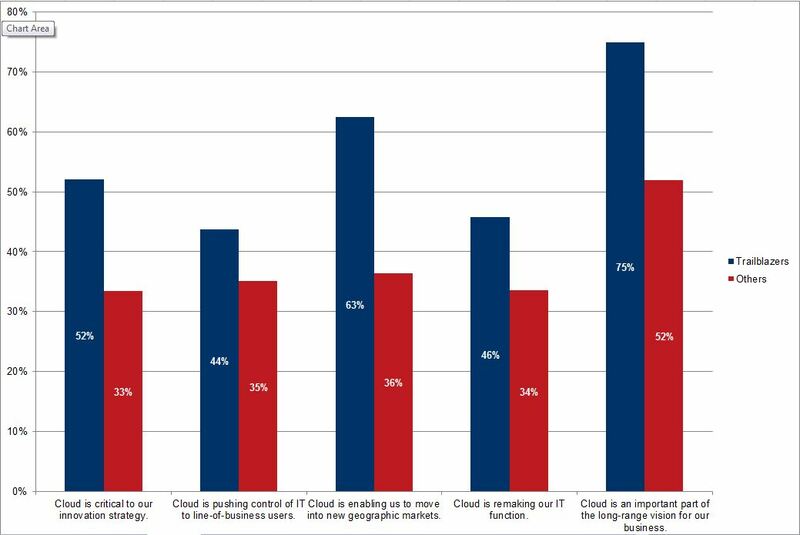 This entry was posted in Research and Reports and tagged cloud, Migration, survey by Ben Wright. Bookmark the permalink.